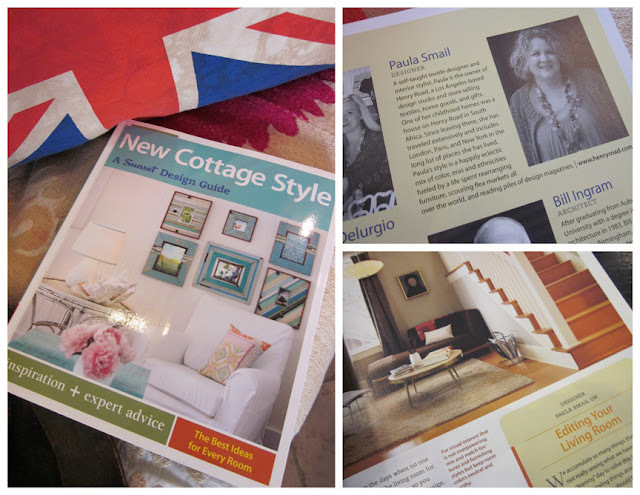 I finally got my hands on a copy of "New Cottage Style" by Alison Serrell and the editors of Sunset Magazine. While I tend to shy away from style labels, I am happy to be on the design panel for the book offering advice and tips alongside other panelists. The end result is a book full of great images and lots of helpful advice for creating a casual home and retreat. You can buy the book here.